We love volunteers at the Whitefish Bike Retreat! There’s always something to do here, especially in the summer. In the past, we have had our awesome volunteers help with maintenance, cleaning and even some light office work. Have a volunteer idea? Let us know what it is!  We try and work out great perks for our volunteers depending on the situation and the amount of time you plan on staying at the Whitefish Bike Retreat! Please send your inquiries to info@whitefishbikeretreat.com. ​Please call or email with questions!